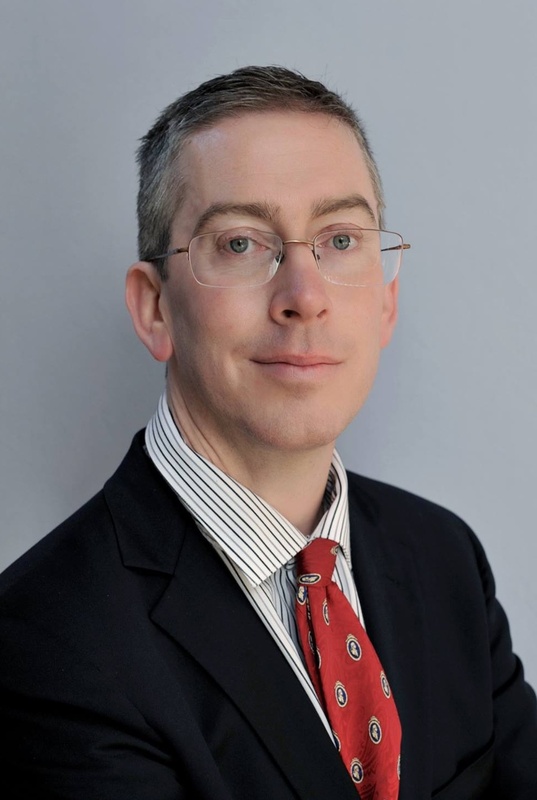 I'm Bryan Caplan, Professor of Economics at George Mason University and blogger for EconLog. 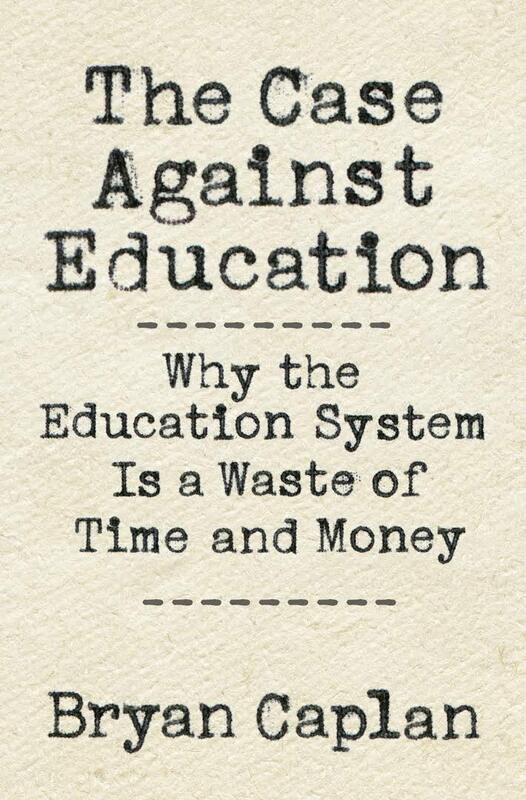 I've written The Myth of the Rational Voter, named "the best political book of the year" by the New York Times, Selfish Reasons to Have More Kids, and The Case Against Education. 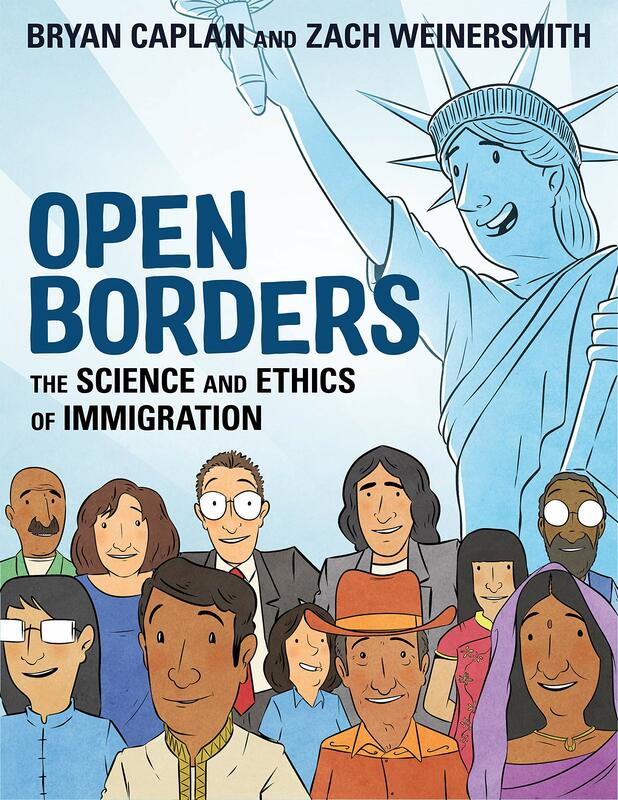 My next book, Open Borders: The Science and Ethics of Immigration - co-authored with Saturday Morning Breakfast Cereal's Zach Weinersmith - is now available for pre-order. My latest project, Poverty: Who To Blame is now well underway. I've published in the New York Times, Washington Post, Wall Street Journal, TIME, Newsweek, Atlantic, American Economic Review, Economic Journal, Journal of Law and Economics, and Intelligence, and appeared on ABC, BBC, Fox News, MSNBC, and C-SPAN. An openly nerdy man who loves role-playing games and graphic novels, I live in Oakton, Virginia, with my wife and four kids.